I met Fiona at this year’s RNA Awards Ceremony. 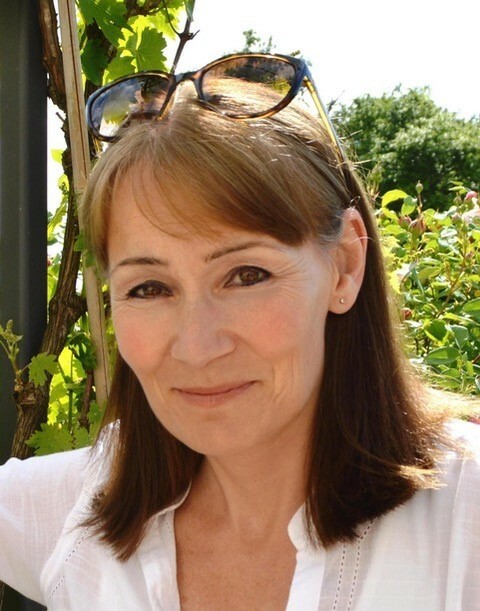 She was shortlisted for The Historical Novel of the Year Award with her fabulous novel The Beekeeper’s Promise. It was my personal joint favourite in tandem with Charlotte Betts who wrote The Palace of Lost Dreams, a novel I had beta read before its publication. Read both! 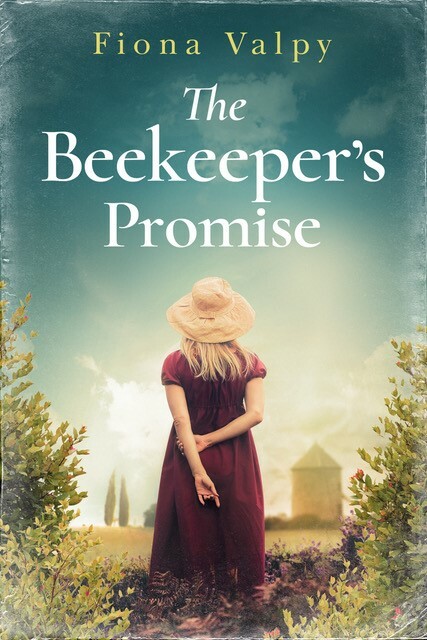 Today Fiona visits The Writer’s Hub to tell us about The Beekeeper’s Promise. Almost eighty years on, the legacy of the Second World War remains an overshadowing presence in France. In the war years, the country was occupied by the German forces but, at first, they split it in two for administrative purposes, with the Vichy government allowed to rule the southern part of the country. A somewhat arbitrary line was drawn, dividing France: in places, it was a line that also divided communities and families. 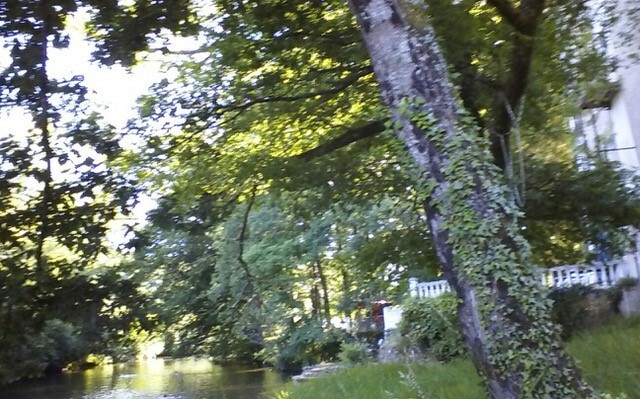 I lived in south-west France for seven years and during that time I made good friends in the area. Slowly – often reticently – stories from the war years came to light. It’s still a topic that few people want to talk about but, little by little, snippets would surface during the course of our conversations. I was intrigued. The area in which I lived was right on the edge of the demarcation line and Resistance activity had been particularly concentrated there. 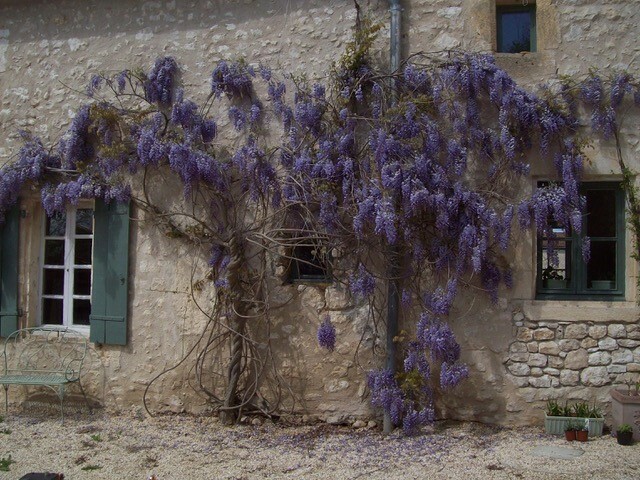 There was already plenty of inspiration for my writing: the beauty of the French countryside; the Bordeaux vineyards; the food, the climate and the culture all found their way into the books I’d begun to create. But, more and more, I became aware that the stories of the war years deserved to be told before the generation that remembered them disappeared forever. How could I do them justice though? How could I begin to tell the story of a tight-knit community that was torn apart, whilst respecting the privacy and reticence of those who still live there today? I kept bees. And one day I called for the help of a local expert, far more experienced than I was, as I had a problem with a swarm which had chosen to congregate around the chimney of my house. For the bees’ sake and mine, this was not an ideal place for them to take up residence. 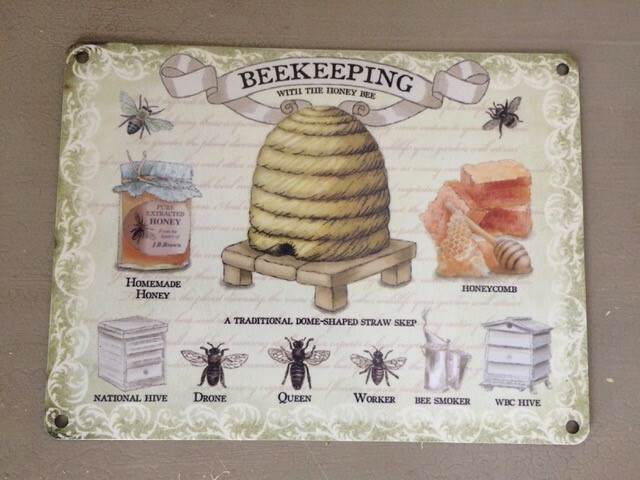 Over a cup of coffee, (after he had captured the swarm and happily settled it into a comfortable beehive), the beekeeper told me a story from the war years of a community which had kept hives and shared the honey to help eke out their strict rations. I was horrified to hear the end of the story, when the hives were razed to the ground in order to try to starve the people they had sustained. As I listened to the beekeeper talk, I was particularly struck by the juxtaposition of the nurturing and generous nature which so often typifies the beekeeping fraternity alongside the malice and brutality of this act of destruction. I watched my bees busily flying to and fro, performing their peculiar dances to communicate with one another, and I realised that here was the means by which I could tell the story. And so The Beekeeper’s Promise was born. Some sections of the demarcation line ran along rivers, the Germans making use of them as a natural defence to maintain the divisions across the country. The idea of finding a way of crossing this dividing line came to me when I was on a yoga retreat not far from where I lived. 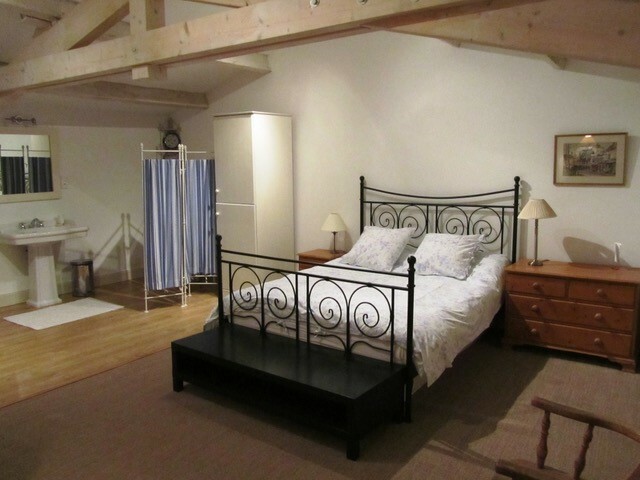 The accommodation for the retreat was the beautiful Moulin de Chaves, an old mill on a small tributary of the Dordogne river. Here was the weir, which you could walk across while the water rushed, ankle deep, over your feet. I imagined how such a crossing point could have been put to good use by the Maquisards, refusing to allow their country to be divided even though it meant risking life and limb. As I gained the confidence of local friends, more and more people told me their stories – sometimes first-hand memories of the war years and sometimes stories passed down to the next generation. I knew I needed to preserve their privacy. Most did not wish to have their names included in the acknowledgements in the book, although they were pleased that, at last, their stories would be told. So I created a fictitious place – Coulliac – which was a combination of facets of a number of local places. I stayed as true as possible to the historical facts and where I could I included actual events: the massacre of almost one hundred men and boys in Tulle is one example of this. Eliane, Mathieu and Mireille are fictional characters, But I hope that the story they tell will resonate with France’s history and help to illuminate those terrible times when people had to make difficult choices just to stay alive. Their courage and determination are their legacy, bringing hope for the future in a country which – to this day – is still trying to heal. Thank you, Fiona for writing such an engaging post for The Writer’s Hub. I highly reccomend your novel. Readers, do visit the links below. Out of the Shadows: Story of the Book Launch in Pictures. Footwear in Paintings by 'Old Masters'. Was Waterloo entirely a British Victory? The Greek Mani, A Writer's Hideaway. Lagos, Henry the Navigator and The Algarve Writers. The Memsahib of Ooty, A Passage to Kerala, part 2. Tom Williams writes about adventure set during the Napoleonic era. 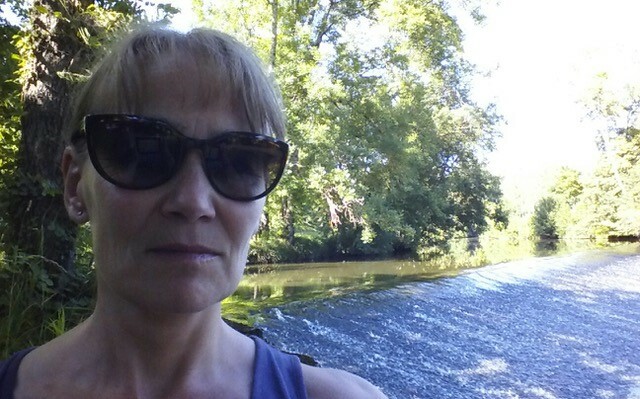 Welcome Carolyn Hughes who is a medievalist to August's Writer's Hub. She is speaking about approaching writing via a PhD course.